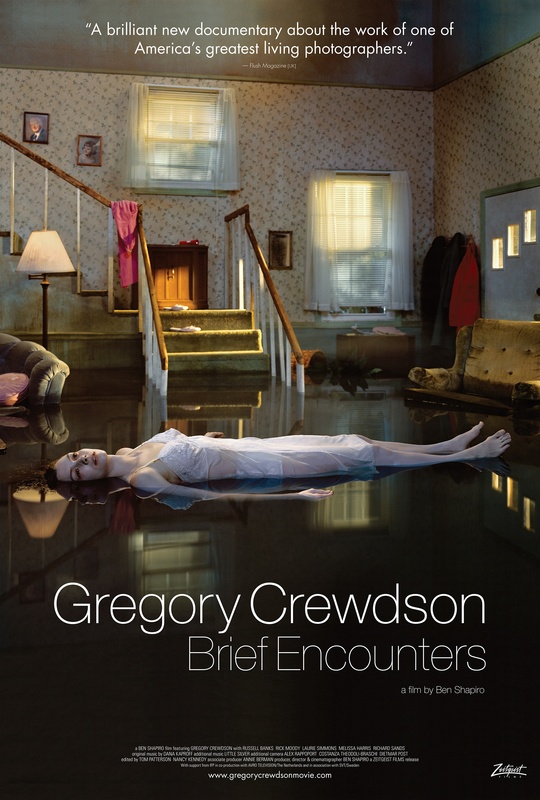 Directed by Emmy award winning filmmaker and cinematographer, Ben Shapiro, ‘Gregory Crewdson – Brief Encounters’ is a documentary that captures the thought process, vision and influences of the iconic photographer. Following the journey from conceptualization to constructing elaborate productions, Ben Shapiro unravels the story behind Crewdson over the span of a decade, capturing backstories and insights of the photographer. We will be given a complete view of the larger-than-life character many of us have been intrigued by, through this documentary. 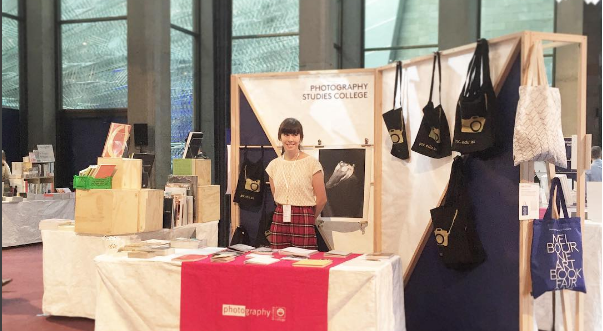 Exactly a week before graduating with her Bachelor's degree, emerging photographer/publisher Clare Steele, was in charge of PSC's very own photobook exhibition stall at the National Gallery of Victoria Art Book fair of 2016. 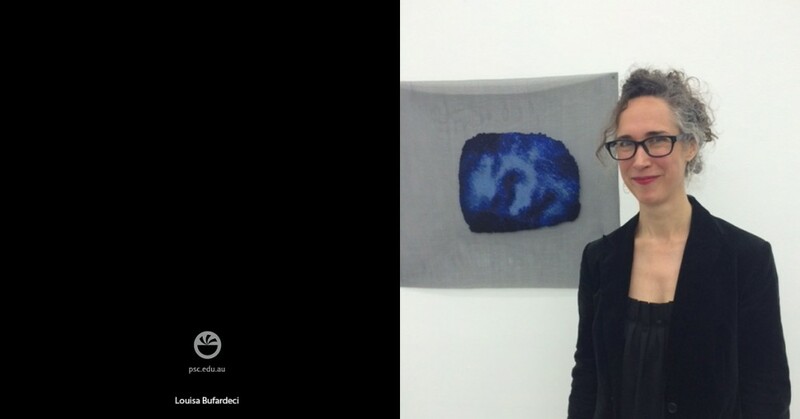 Third year students Sophie Pigram, Olivia Mroz, Sarah Walker, Mac Lawrence, Nathan Larkin and Lucie McGough were involved in selling photobooks - all of which were created and published by them and their fellow classmates.